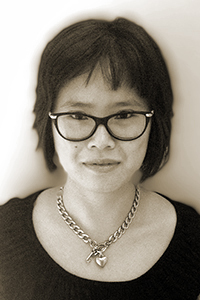 Dorothy Chan’s work has been published in Plume, 34th Parallel, and Day One. She was a 2014 finalist for the Ruth Lilly and Dorothy Sargent Rosenberg Poetry Fellowship. Chan is a poetry editor at Hayden's Ferry Review.